As a bridge between SAP and SharePoint our portal ensures that the desired documents are identified in SAP with all appropriate systems and are transferred to SharePoint in the correct order–and only the documents and files that are actually relevant to the business process. Files are transferred from SAP to SharePoint directly through the portal; there all relevant documents and meta data are saved as copies and can be used independent from SAP. The user simply receives a link via Email. It is interesting if, for example, the data for an order is prepared for which signatures, instructions or other documents from SAP are necessary. Similarly, the portal can provide valuable services for the internal supply of instructions for maintenance or for exporting from a document structure table. You’ll find more information on this fact sheet. SAP DMS Link for SharePoint (SAP DLS) is an application for connecting the SharePoint document libraries with SAP DMS and synchronizing document data from SharePoint to SAP. It collects meta data and file data from documents in the SharePoint document libraries, transfers this information to SAP DMS and generates or modifies SAP DMS documents corresponding to this data. With SAP DLS, the process for document data transfers is automated, saving time and preventing errors at the same time compared with the manual process. Our SAP DMS link for SharePoint is an excellent solution for any company that generates, modifies or processes documents in another way in SharePoint document libraries, or needs an automated and reliable process to transfer document data from SharePoint to SAP DMS! SharePoint users can also use the efficient Conversion Server from SEAL Systems for File Conversions.. The relevant features for Ad Hoc conversions can be found within your SharePoint libraries. 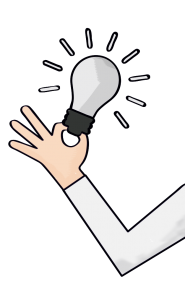 There are special Workflow Actions and Event Receivers for the Workflows initiative. Project and Purchase Documents and information from SAP are displayed in SharePoint. The partner does not need access to the ERP System and only sees files which are explicitly necessary for his work. 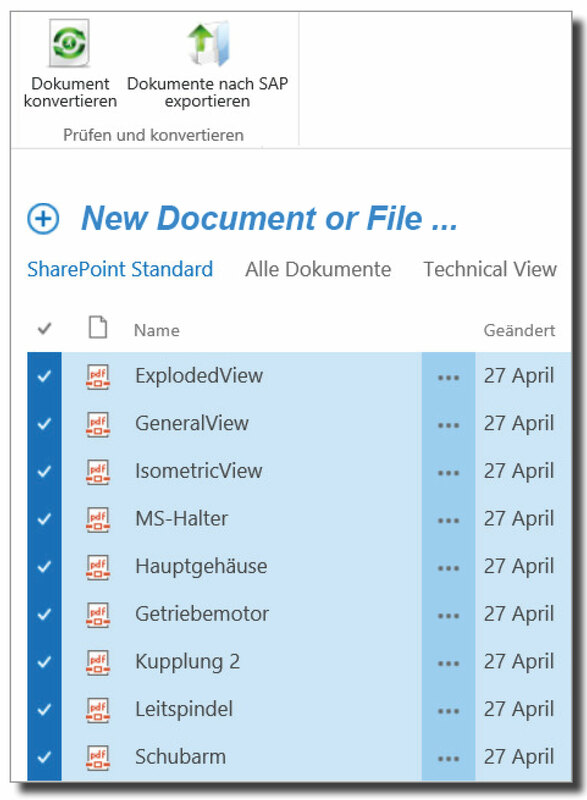 Connection and Migration Documents in SharePoint are connected with SAP objects or migrated to SAP so that these documents can be used during the business processes. Data Entry SharePoint is used as a front-end for the entry of documents and files into SAP. 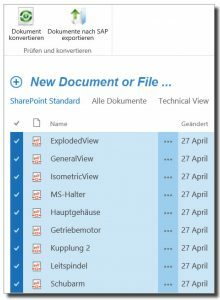 Cental Document Management SAP documents are displayed in SharePoint. Documents can be searched and accessed systemwide. 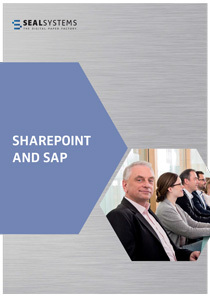 On this page we will show you our solutions for SAP and SharePoint more closely. 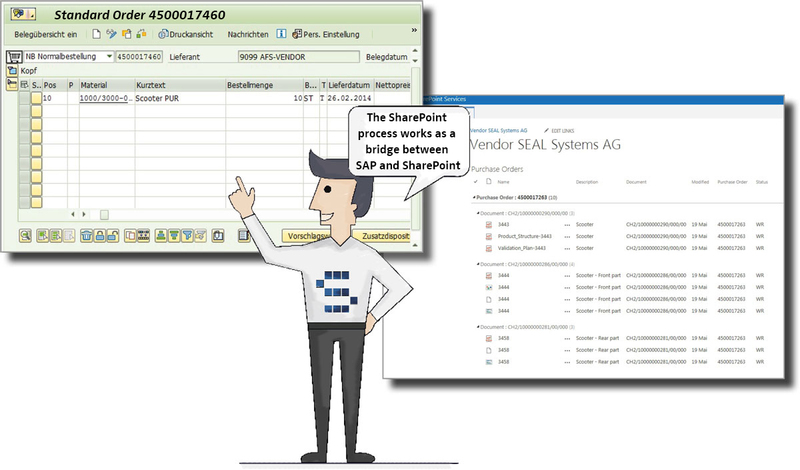 The SharePoint Process Portal, SAP DMS Link for SharePoint and Conversion for SharePoint.